In this article we will discuss about Concept of Partnership its meaning features advantages and disadvantages. Also study about its importance and why partnership is profitable. In partnership there is two or more person who are agreed to share profit of business and manage business activities. There are unlimited liabilities of a person who are agreed to form partnership business and carry business activities accordingly. 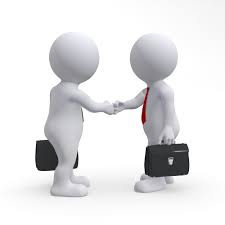 There is an agreement between partners to share their profits and losses incurred in business and form a business. In partnership each and every manager or person have right to carry their business and to control the activities if business organization. According to partnership act, there is continuity to form a business because there is two or more person who are agreed to form business and if anyone of them died business is being forwarded by another persons. 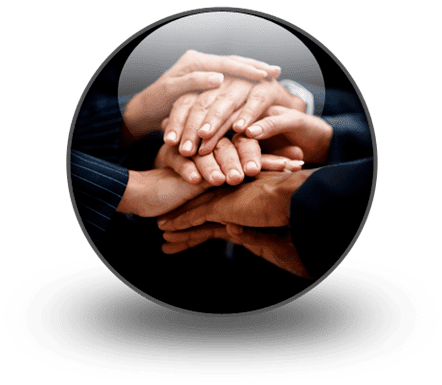 Partnership firm is a business which is easily formed or managed by person by the agreement between them of sharing profits and incurred losses in business. 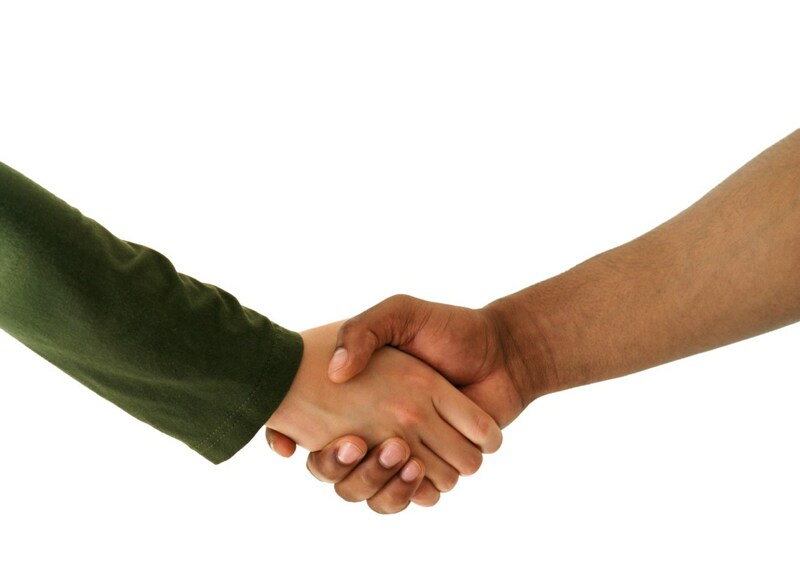 In partnership, there is an agreement between partners to share their profits and manage activities well. Flexibility in decision making because decision is take with accordance of all the persons who are the partners of the business. Secrecy is maintained in partnership because when they take decision only the partners of firm have right to give suggestion and they doesn’t gives that information to outsiders. 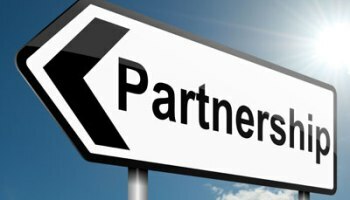 In partnership life of the business is maybe limited because in case of death of any partner may be another partners are not ready to carry business forward. So, that time the fife of business becomes limited. There are unlimited liabilities if partners in partnership they don’t have limit investment of amount. In partnership risk is involved because there is an agreement between every partner to share their profits and incurred risk in business. Lack of confidence between partners to continue their business because they don’t have estimated that when loss incurred to business. 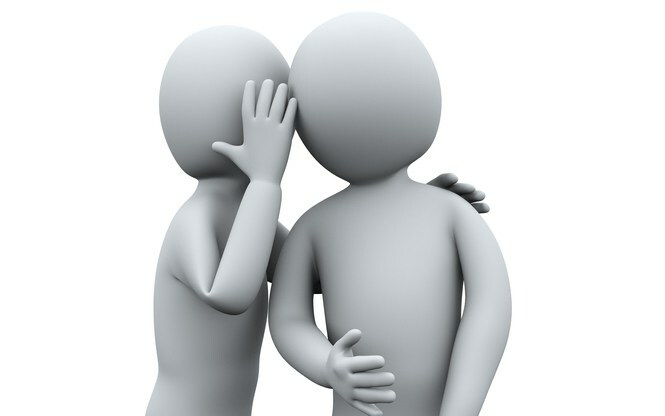 So we have discussed the Concept of Partnership its meaning features advantages and disadvantages.